Ladies, we know what it can be like trying to find a skincare products and brand that covers the range of products that your skin needs, and not only provides your skin with the nourishment and care that it needs, but a product that will last you a lifetime and create a luxurious, elegant and organic factor to your skin. So, if you’re looking for a range of skincare that will really and honestly give your skin the innovative and luxurious treatment that it deserves then now is the time! Throw out those ‘al-cheapo’ skin care products that promise you the world, but only leave you with oily or blemished skin, and make way for the innovative and spectacular Skin Care by ARCONA. We were pretty excited to try out their Berry Fruit Bar, luscious Pumpkin Body Lotion, their Wine Hydrating Mask and their Night Breeze Face Cream, as well as their brand new Eye Dew Plus. 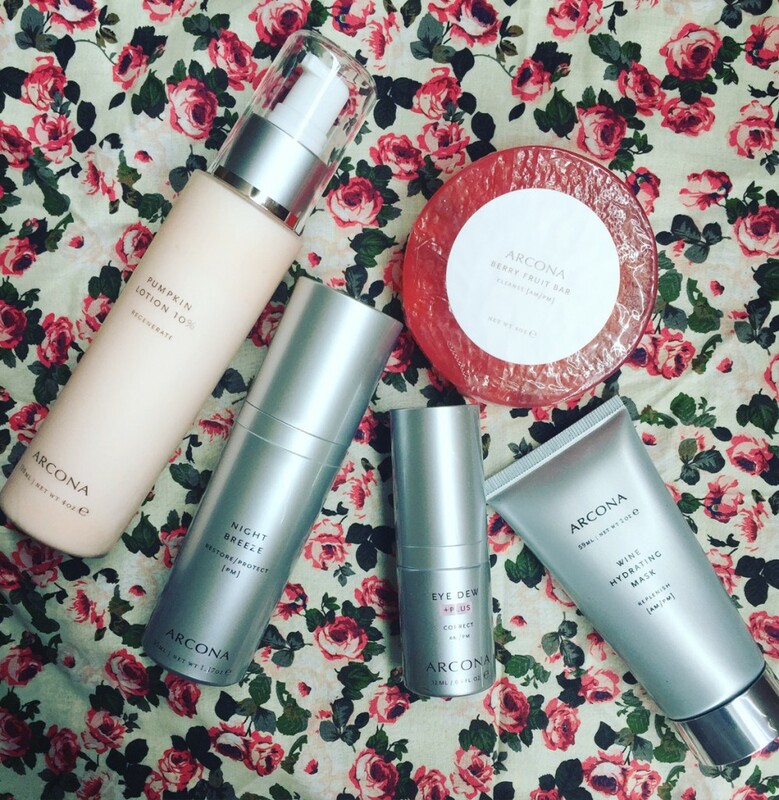 We were definitely impressed by the uber amazing effect these products had on our skin, and if you’re looking for high end and top of the range products, these ARCONA skincare products are your best bet. Ladies, if the gorgeous celebs of LA, are using ARCONA products, you can pretty much rest assured that you’ll be getting some of the best skin care products on the market, so what are you waiting for!? Celebs like Natalie Portman are huge fans of the brand, mostly for its Basic Five ritual steps that are simple, easy, yet so indulgent for the skin. This facial cleanser is not only superbly soothing, but this ARCONA berry fruit bar is also an antioxidant, which will strengthen your skin without causing blemishes and irritations. The lush smells of cranberries and raspberries will engulf your senses and enrich your skin with added vitamin C, plus the coconut extracts in this cleansing bar, will calm and hydrate your skin at the same time. This is one of the best facial cleansers that we’ve come across and is perfect for both morning and evening facial cleaning routines. 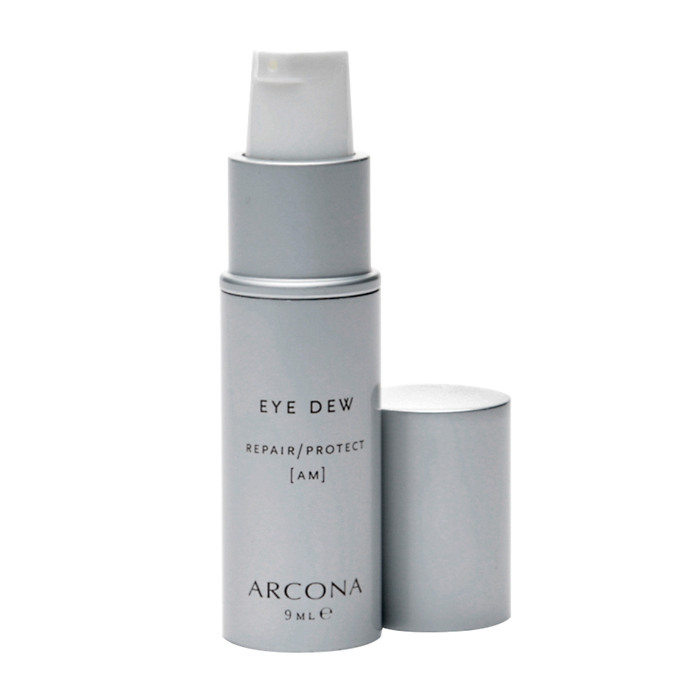 If you’re looking for an anti-aging formula that will start reversing the signs of aging in your skin, then this ARCONA Eye Dew Plus, which is brand new to the brand, will give you some awesome results. Using some high end and cutting edge concentrates in their new eye cream, namely Dermaxyl® and Cavamax®, which will start making some visible differences to your wrinkles and smooth lines. 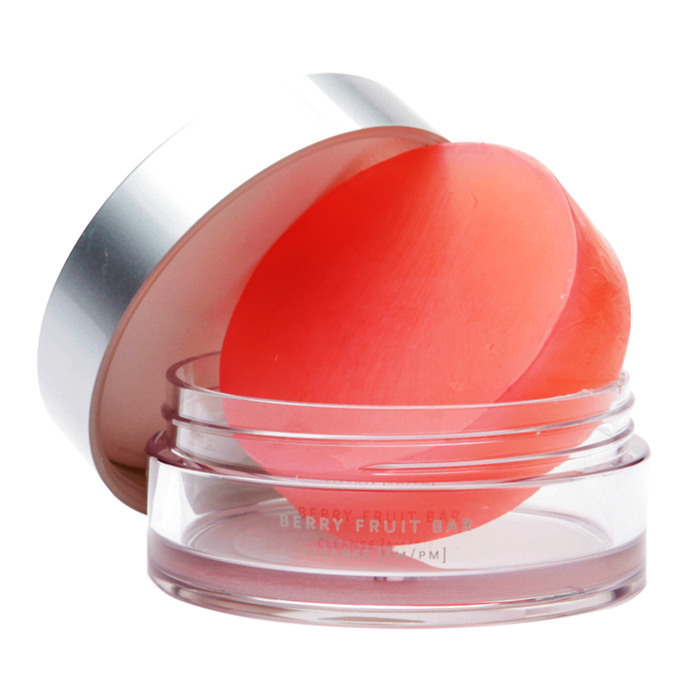 Enriched with vitamin C and Liquid Crystals, the bags around your eyes will noticeably start looking a lot firmer and even younger. This one is definitely worth the try. Sometimes finding a night cream can be a daunting task, and let’s be honest, many of us aren’t really sure what cream to go for when choosing a night cream. 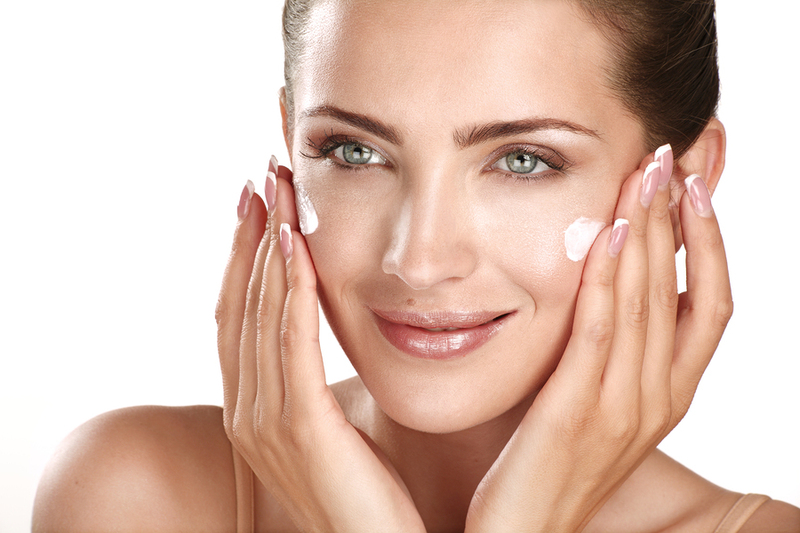 The last thing you want when picking out a night cream for your skin, is a cream that will leave it feeling oily and over moisturized. That’s why we’ve fallen in love with this ARCONA Night Breeze, because it really soothes and revitalizes your skin, mostly because it’s been boosted with botanical oxygen, which will promote all the healthy cell formation in your skin. Wine and a Hydrating Mask!? Really? It doesn’t get any better than this. If you’re looking for a facial mask that will nourish and replenish your dry skin from the harsh winter weather and give it back that summer glow that you’ve been longing, then this is the one you absolutely must have in your vanity cupboard! 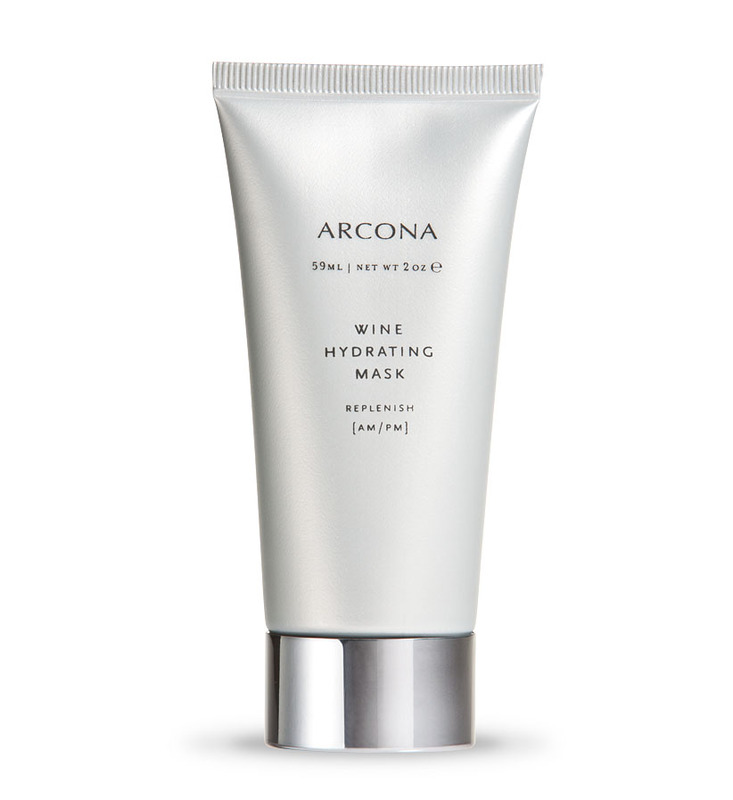 The wine substances that are in this facial mask will stimulate the cells in your skin and activate your skins very own natural defenses. With added grape seed, carrot oils, shea butter and macadamia nut oil, your skin is bound to feel refreshed pretty much instantaneously. It’s no wonder this formula has been winning awards! 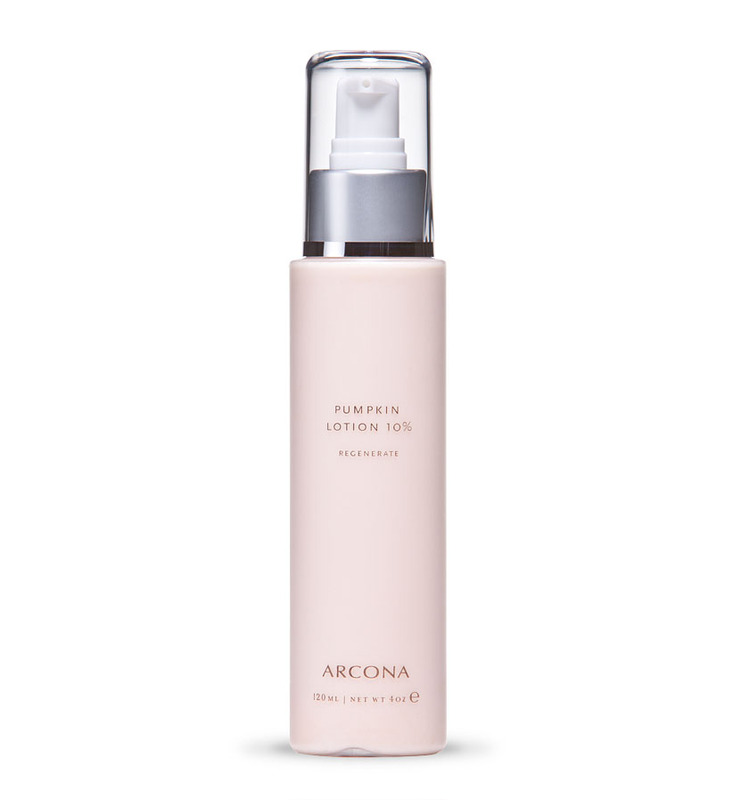 Lastly, we got to try out the ARCONA Pumpkin Body Lotion from the body range. A pure and gorgeously natural body lotion that has been infused with real pumpkin extracts and creates a newfound elasticity in your skin, and we’ve heard that it’s also a beautiful cream to use if you have sun damaged skin. We loved the gentle but lush aromas of pumpkin this lotion left lingering on our skin for the entire day. You skin will start looking and feeling younger after using this lotion.